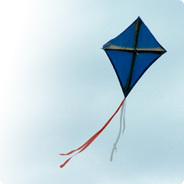 MANGO Teleservices Limited is one of the leading telecom service provider in Bangladesh. MANGO started its journey as country’s first private sector IIG in 2008. The industry pioneer, premium service delivery and with a satisfied customer base, MANGO has ensured its contribution in all levels of the telecom value chain. MANGO is having own datacenter for offering cloud hosting and to support its managed services portfolio. MANGO Teleservices Limited has partnered with Bangladesh Government in several projects. MANGO is also having presence in Education, Real Estate, Hospitality Management and Banking Sector. MANGO ITC is the most promising International Terrestrial Cable (ITC) operator in Bangladesh. Mango was awarded the ITC license from Bangladesh Telecommunication & Regulatory Commission (BTRC) in January 05, 2012 and commenced its commercial operation on 27 Dec 2012. It provides International Private Leased Line Circuit (IPLC) Services, Multi-Protocol Level Switching (MPLS) Services, ETHERNET Services and carrier grade IP Transit. 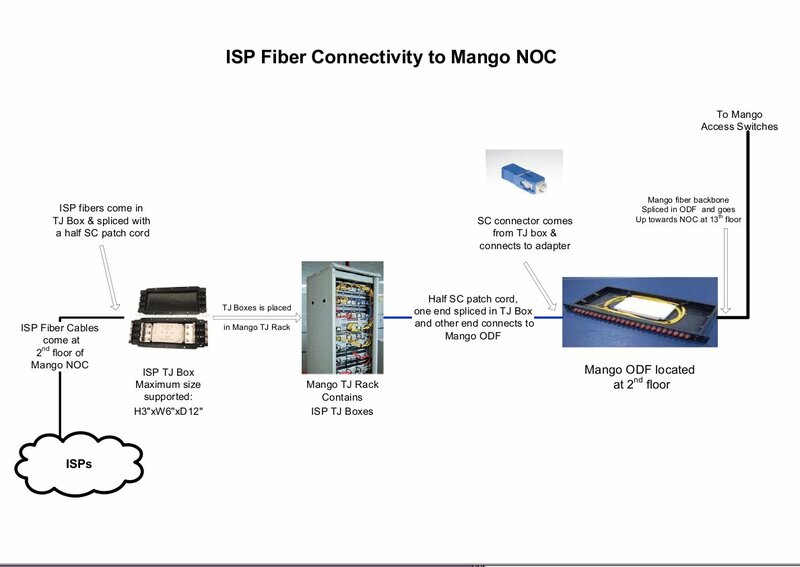 Being the largest ITC operator in the country with highest number of upstream connectivity, state of art network equipment, experienced team and unparalleled QoS, MANGO ITC is pursuing to develop the best connectivity platform to ensure smooth and secure service for its premium business partners. The Controller of Certifying Authorities (CCA) Bangladesh handed over officially Certifying Authority (CA) License to Mango Teleservices Ltd on an auspicious occasion on 19 January 2011. As a Certifying Authority (CA), Mango is mandated to provide the electronic certificates for digital signature and authentication, e-Commerce, e-payment, e-procurement, Internet banking and various developments of Public Key Infrastructure (PKI) in the country as per the government ICT Act-2006 and ITCA Rule-2010. Mango has developed a 'state of art' cloud infrastructure with high capacity and scalable cloud based services. The cloud service can deliver the Platform, Infrastrucuture and Software Services as well as seamless cloud node balancers, Private and Public cloud which are incorporated with Secured access by adopting Digital Signature Certificates. This includes assuring performance and availability across highly complex IT environments with adequate manning, meeting customized and compliance requirements for customers and ensuring continuous situational awareness while securing the infrastructure. As end to end managed service, we collect and indexes all the machine data generated by your cloud or managed service infrastructure - your networks, server and guest OS, hypervisors, database audit trails, message queues. Let us help you to improve service levels in the terms of cost & resource effective, deliver new services to your clients and provide valuable insights to your business team.